When fine screens are installed in municipal Waste Water Treatment Plants, they generate large volumes of faecal and organic matter from screening activities. Typically, a washer dewaterer washes out the organic material, reduces the volume and weight of the screenings and compacts them. 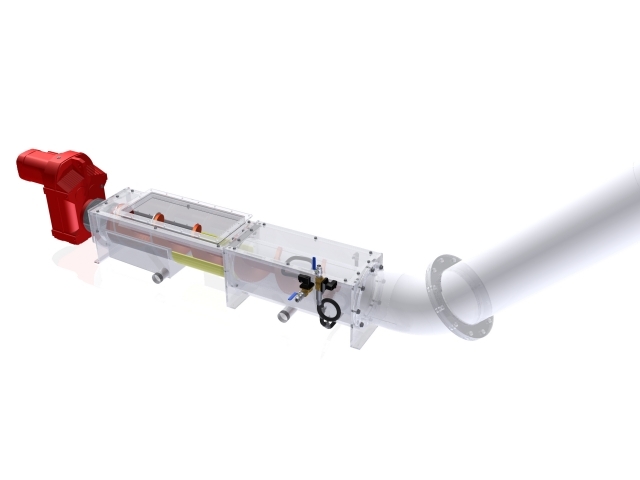 The SPIROWASH® represents a range of machines available to handle raw screenings flows of up to 8 m³/hr in the standard range but could be up to 12m³/hr for the larger models. The machine continuously washes out organic material whilst mechanically compacting and dewatering the remaining inorganic portion. The SPIROWASH® COMPACT/HIGH FLOW is a robust and simple machine, non-sensitive to varying qualities of screenings and contents of grit. The SPIROWASH® is designed so that maintenance to all moving parts can be completed from the outside of the machine – no bearings, wheels and lubrication points are inside. The machine can be located either directly underneath the screen or fed by a conveyor. 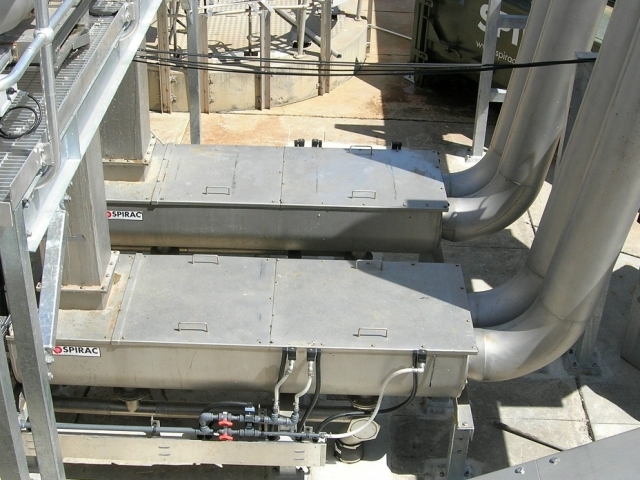 If a launder feed is necessary the HIGH FLOW model is on hand to deal with great volumes of free water. 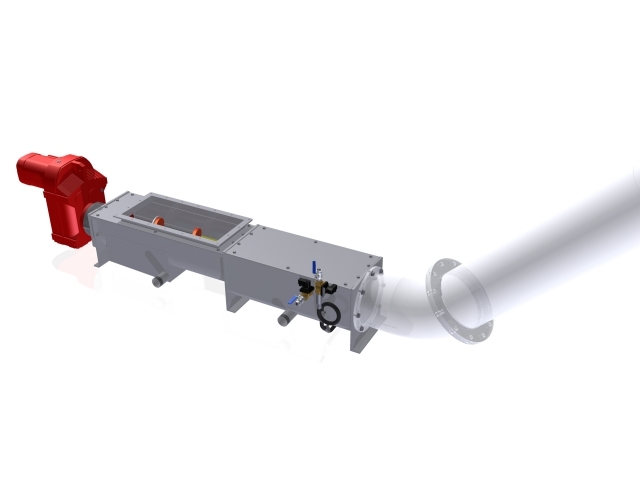 The SPIROWASH® is ideally suited to applications – also retrofits – where its capacity, robustness, compact size and cleaning/compacting qualities make an obvious step up to meet tomorrow’s rigorous requirements.